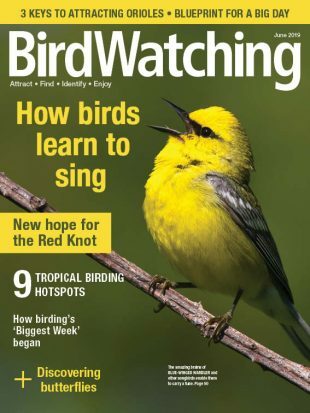 Subscribe today to BirdWatching magazine for tips to attract birds, birding hotspots, and much more! A year ago, in July 2017, the American Ornithological Society’s Committee on Classification and Nomenclature of North and Middle American Birds recognized Cassia Crossbill (Loxia sinesciuris), a new species found only in Idaho that is distinct from the more widespread Red Crossbill. 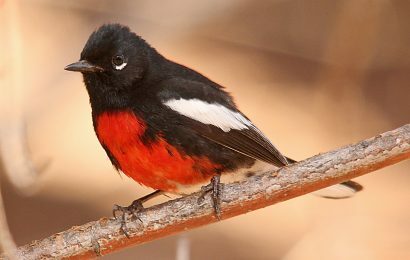 The species occurs in just two small mountain ranges — the South Hills and Albion Mountains — on the northeast edge of the Great Basin Desert, where it is engaged in a coevolutionary arms race with lodgepole pine. 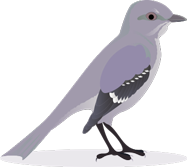 Now, Craig Benkman, the University of Wyoming ecologist who described the species, has published a paper with a former graduate student, Nathaniel Behl, that estimates the Cassia Crossbill’s population was approximately 5,800 birds in the fall of 2016. 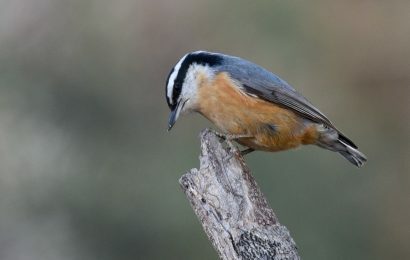 The species occupies about 67 square kilometers (26 square miles) of lodgepole pine forest, they write in The Condor: Ornithological Applications. Not only are there relatively few of these crossbills, but earlier work showed that their population is vulnerable to hot summer days (higher than 32 degrees C or 90 degrees F). 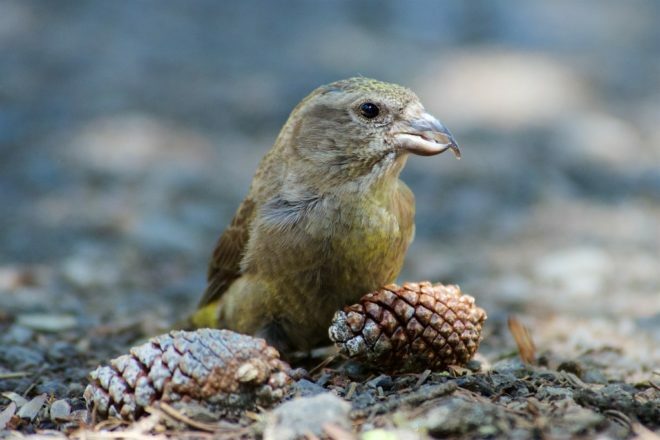 Hot days can cause seeds in the fire-adapted lodgepole pine cones — the sole food of Cassia Crossbills — to be shed to the ground and effectively lost to the crossbills. After three summers with four or more hot summer days, Cassia Crossbills declined by more than 80 percent between 2003 and 2011. Fortunately, hot summer days have been few in the last 10 years, allowing the crossbill population to rebound. 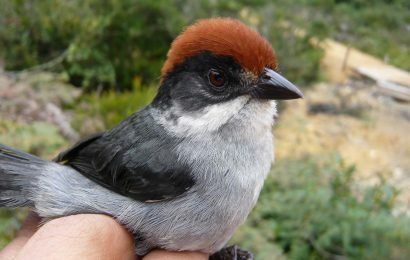 However, the impact of these hot summer days may help explain why the recent study shows that Cassia Crossbills occur more commonly in larger mature stands of lodgepole pine present on cooler north-facing slopes, where cones are less exposed to such extreme temperatures and large numbers of seeds can accumulate in the cones. Unfortunately, the outlook for the continued accumulation of seeds in closed cones in the canopy is bleak. With the changing climate, more hot summer days are projected, along with increasing fire frequency, preventing pine from reaching the ages most productive for the Cassia Crossbill. 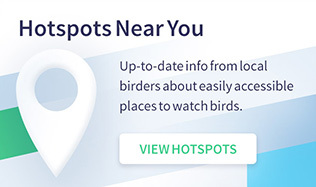 Benkman and Behl point out, however, that conservation efforts have made a difference for threatened species such as Kirtland’s Warbler, Golden-cheeked Warbler, and Black-capped Vireo.